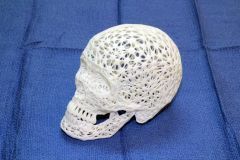 Showing results for tags 'web skull'. 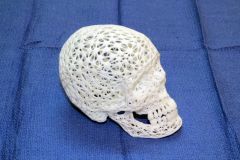 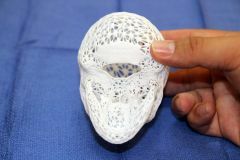 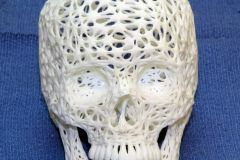 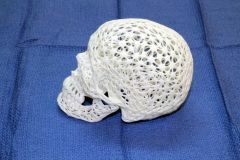 Half-size 3D printable web skull, printed with nylon selective laser sintering. 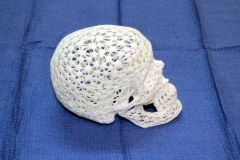 Half-size 3D printable web skull, printed with nylon selective laser sintering. 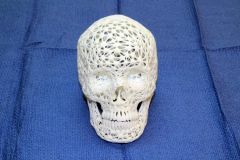 Close up of eyes.